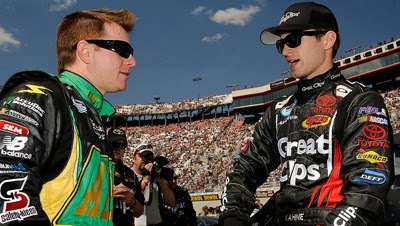 NASCAR Race Mom: Kudos to Stewart and Kahne - Job well done! Jason "LefTurn" Leffler, who had been based in Huntersville, died in a wreck during a heat race at a dirt car event at Bridgeport Speedway. Originally from Long Beach, Calif., Leffler made 423 starts in NASCAR's three national series, and won two Nationwide races and one Truck Series event in a career that began in 1999. NASCAR Sprint Cup Drivers Tony Stewart and Kasey Kahne continue in their efforts to help support Jason Leffler’s young son, Charlie Dean. 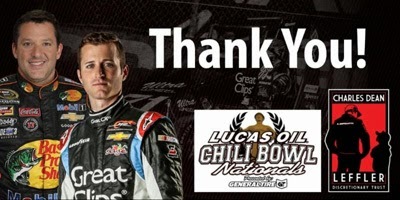 They spearheaded the drive to encourage individuals to donated to the Charles Dean Leffler Discretionary Trust and/or entered to win the Jason Leffler Tribute Car that Kasey Kahne drove in the 2014 Chili Bowl Midget Nationals event. Stewart drove the same car in the Chili Bowl in 2012 and 2013. The promotion made a $50,000 that was donated the Charles Dean Leffler Discretionary Trust. 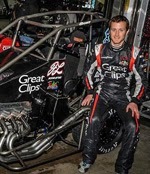 “Jason Leffler was a good buddy of mine and it’s neat that Bob East and Tony Stewart asked me to drive his tribute car in this year’s Chili Bowl,” Kahne said. “This success wouldn't have been possible without your help, or that of those companies that partnered with the team to sponsor the No. 71 entry. 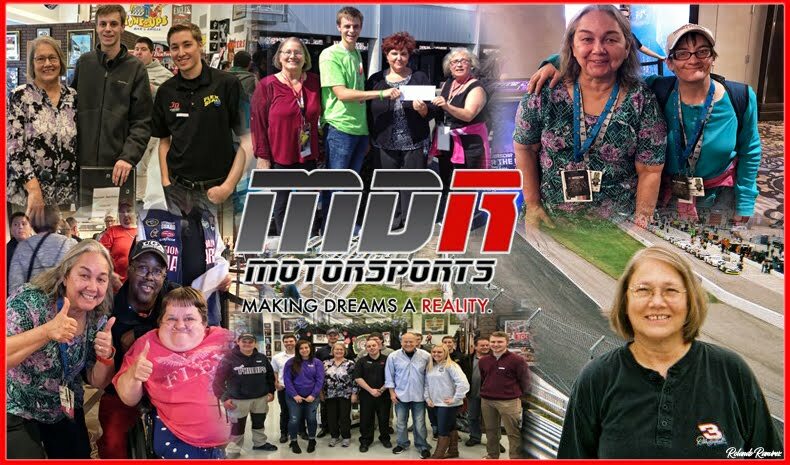 A special thank you goes out to Great Clips, Ultra Wheel, John Christner Trucking and Beast Enterprises.” Steward recently emailed participants. 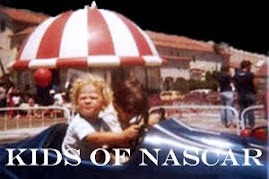 This is why NASCAR Race Mom loves NASCAR so much. 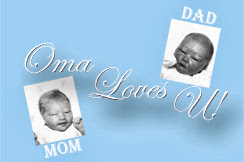 Just like any large dysfunctional family; we always manage to pull together when necessary.